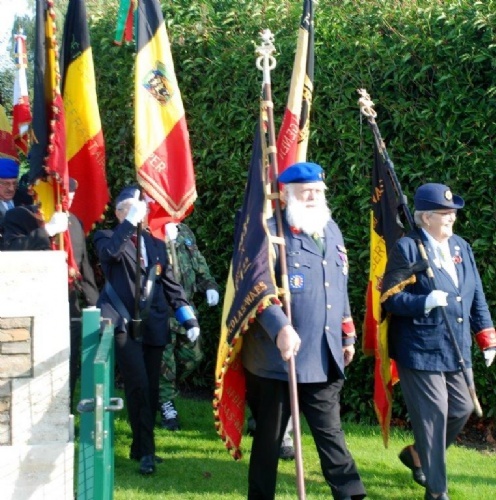 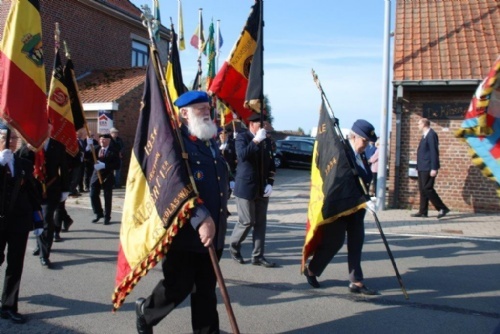 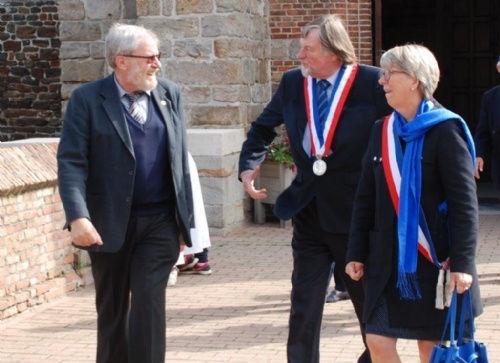 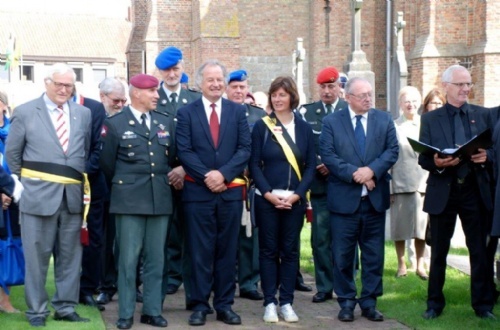 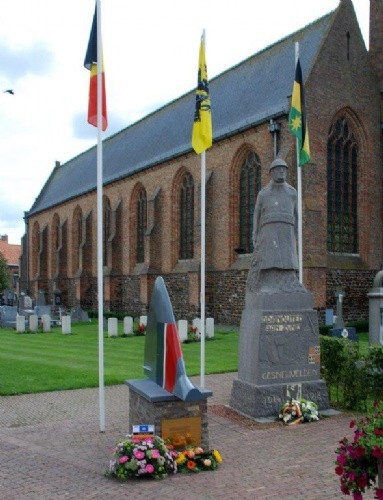 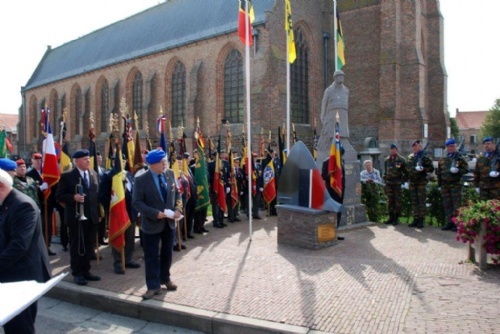 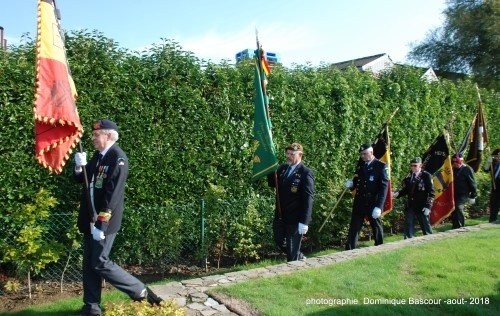 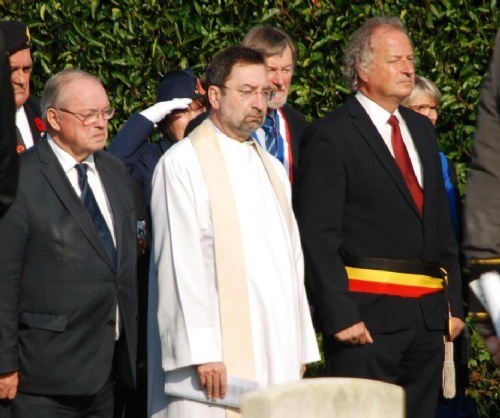 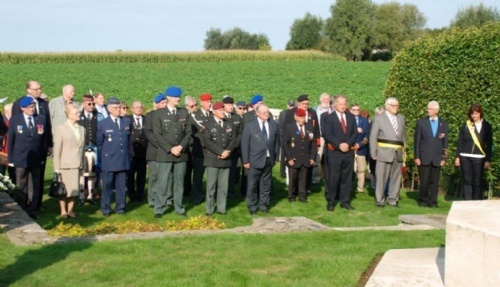 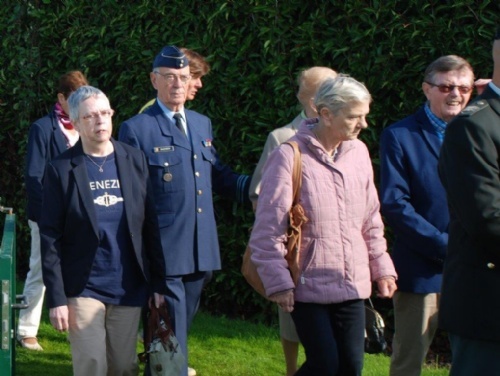 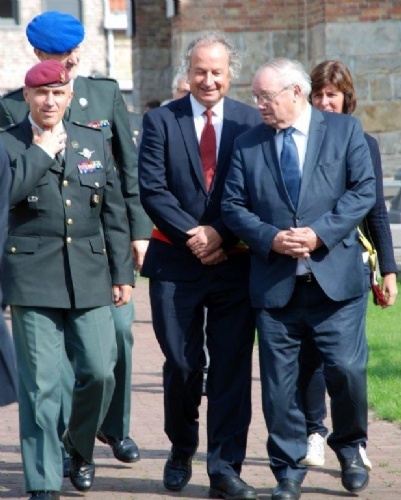 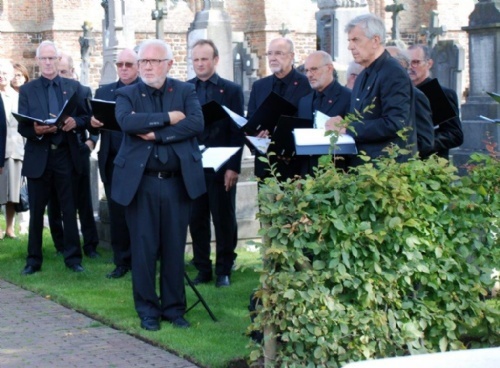 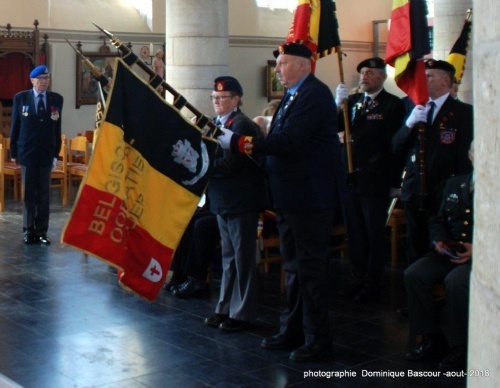 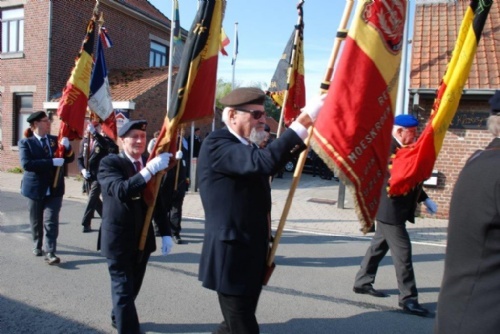 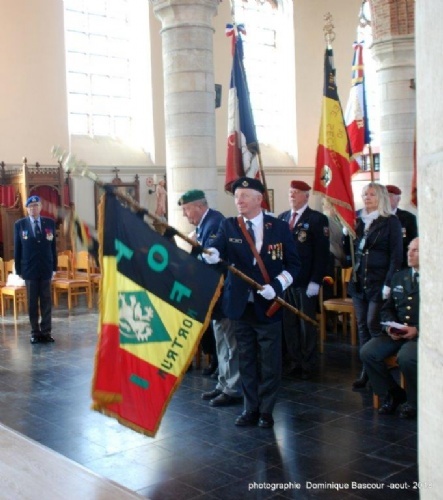 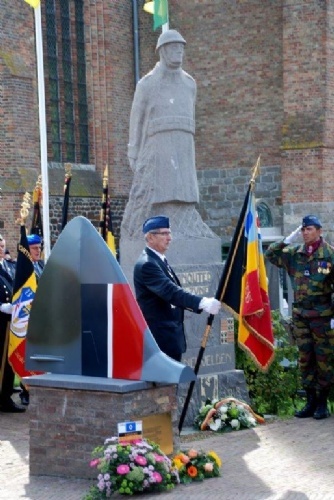 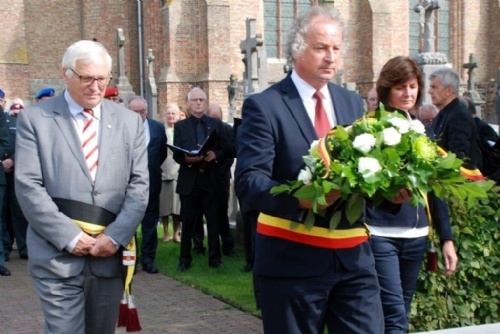 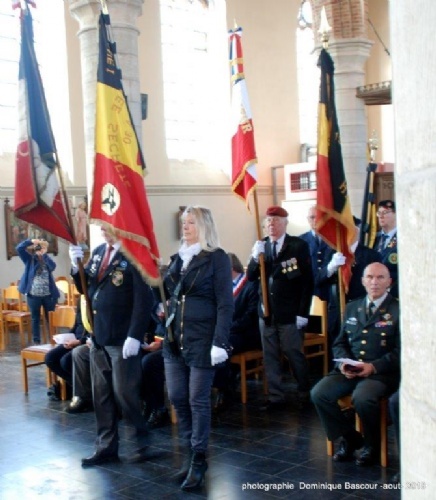 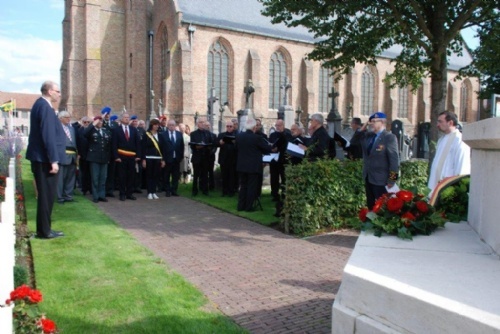 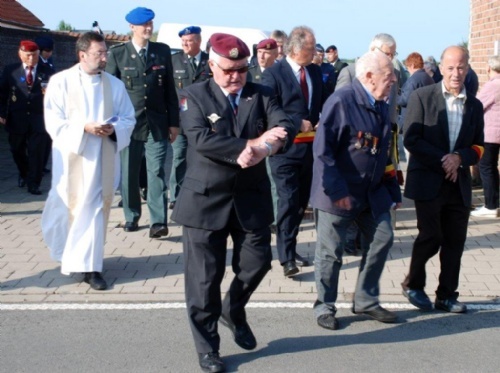 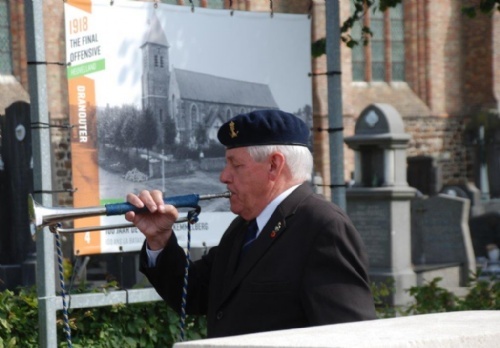 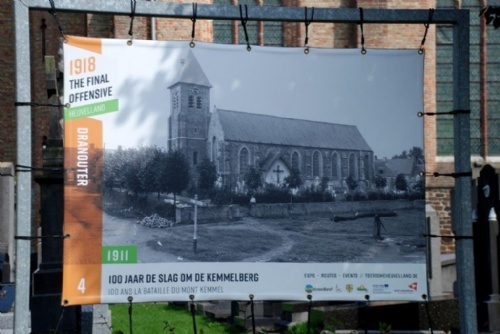 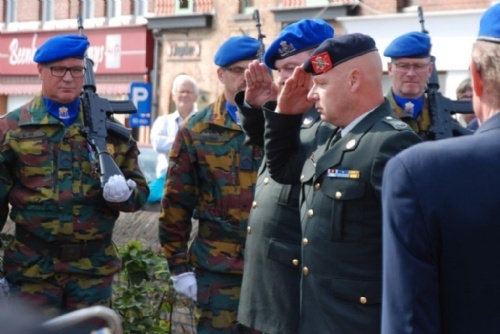 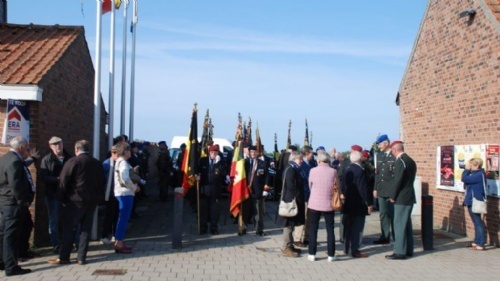 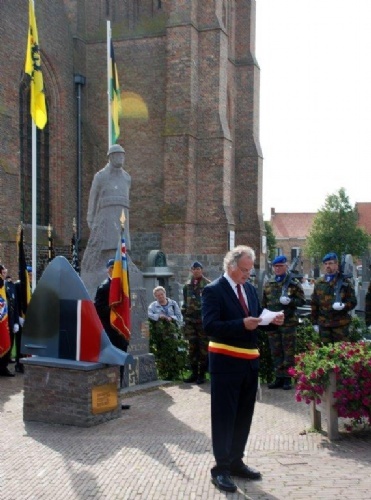 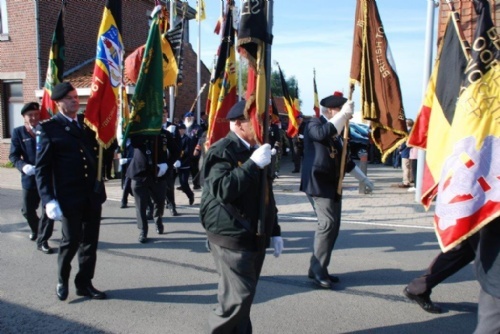 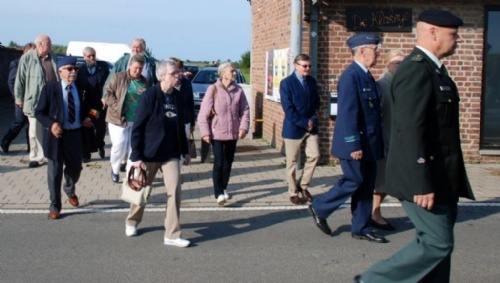 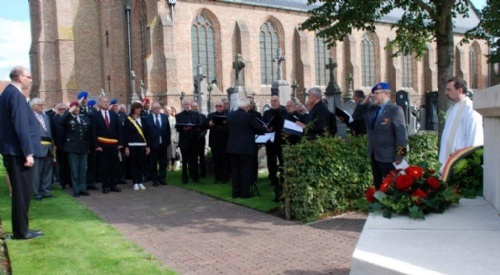 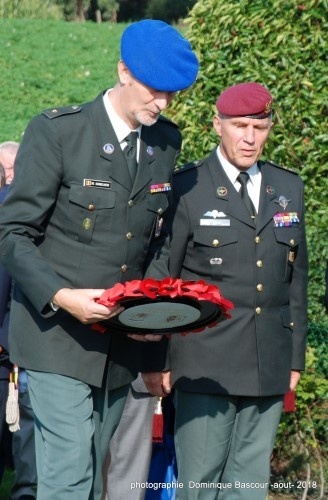 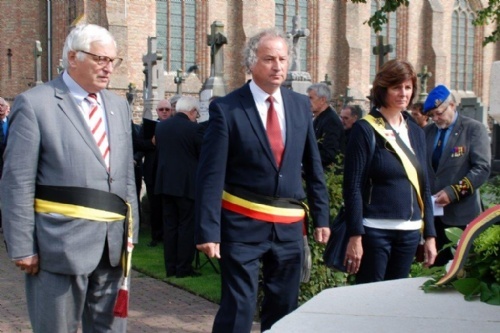 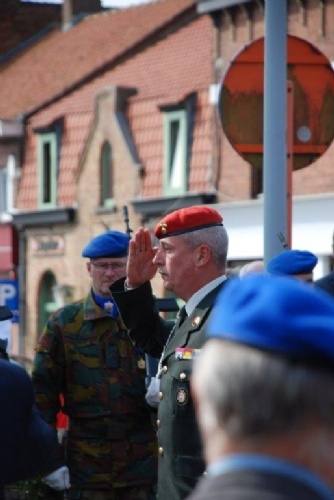 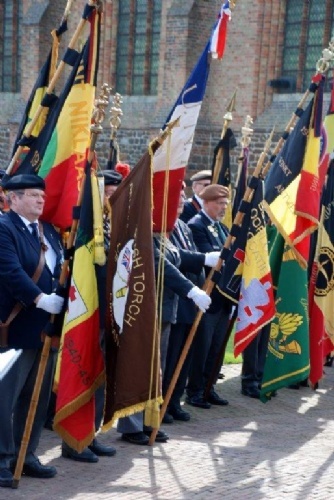 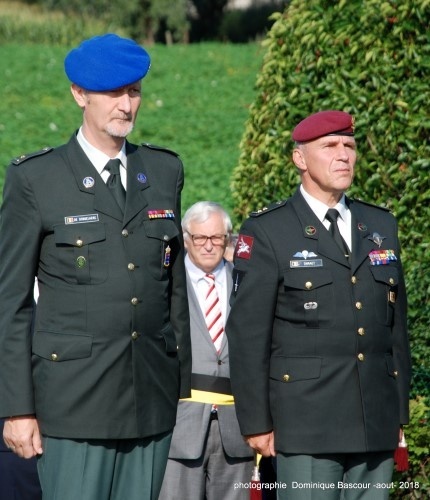 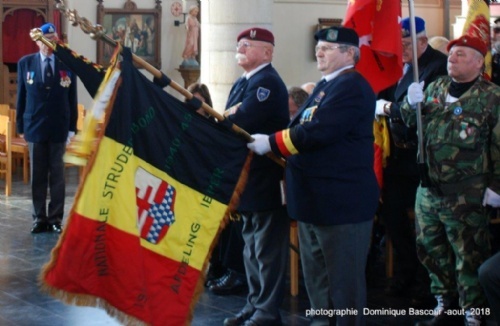 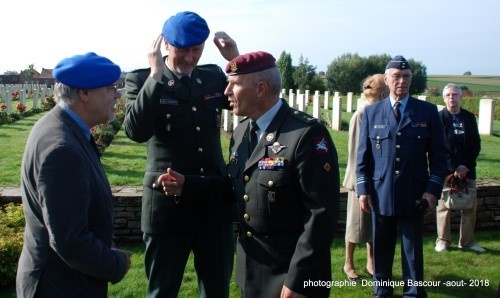 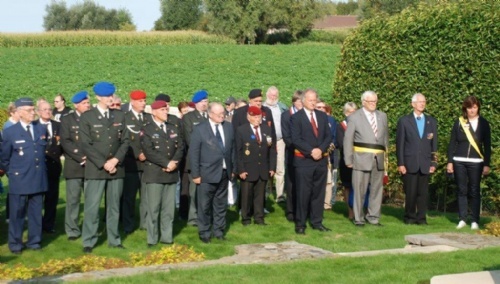 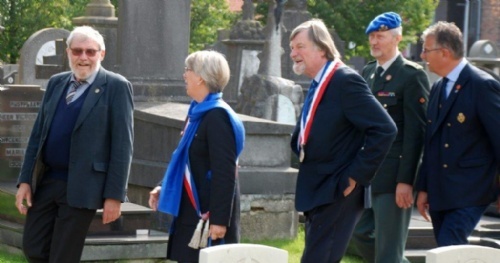 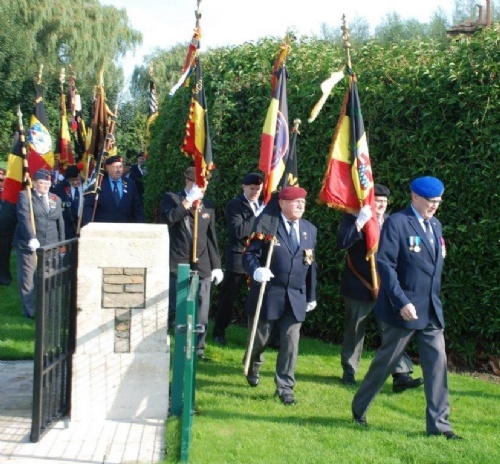 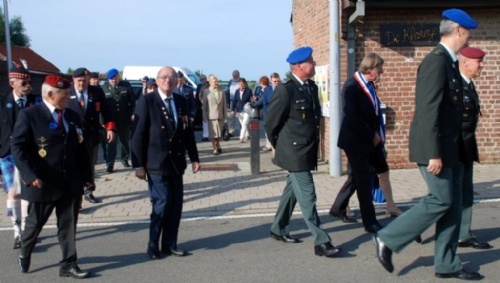 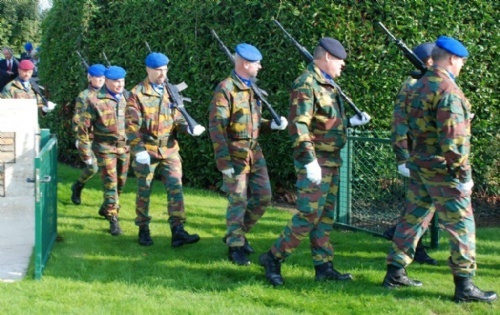 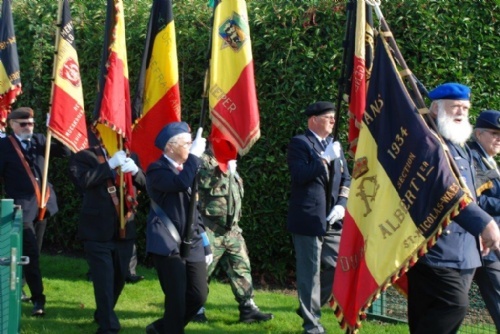 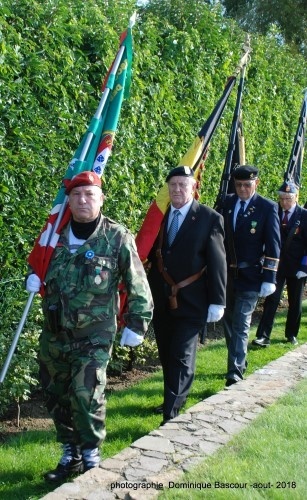 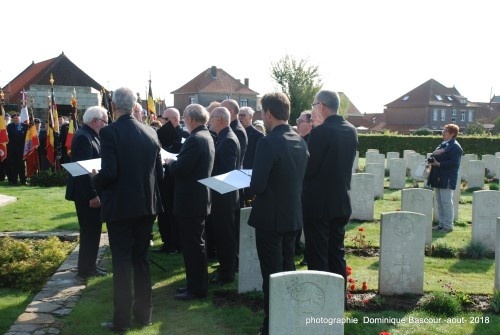 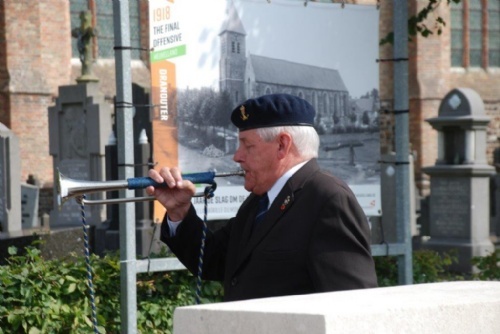 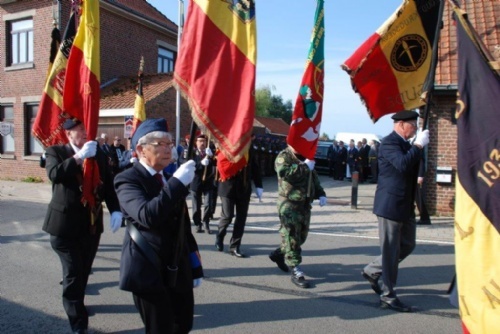 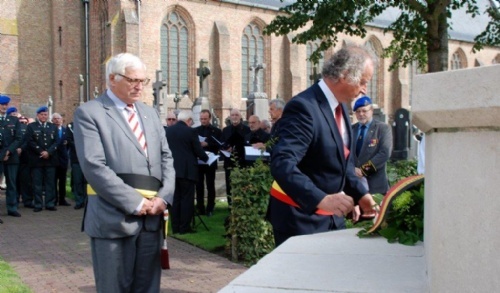 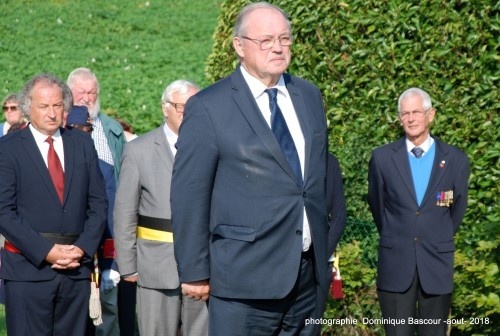 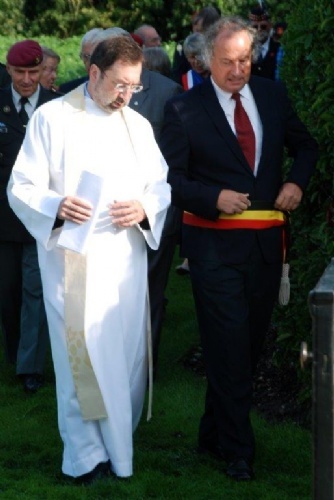 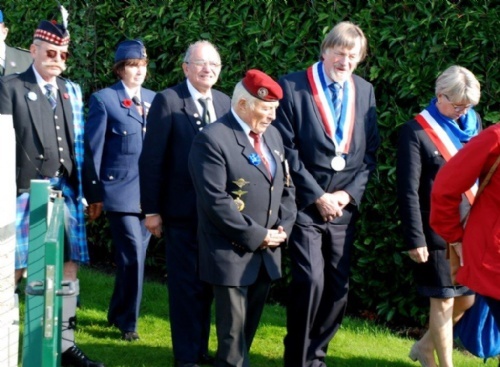 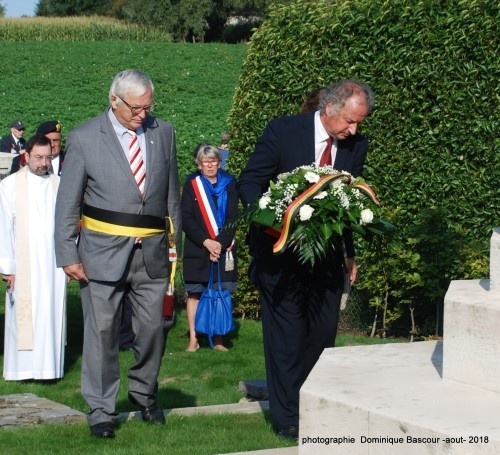 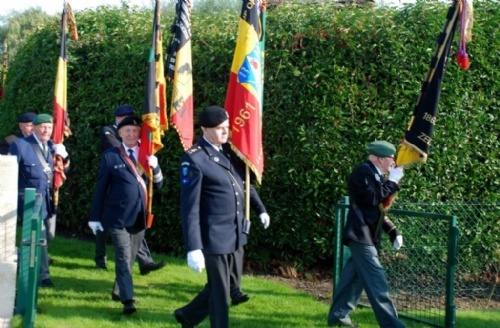 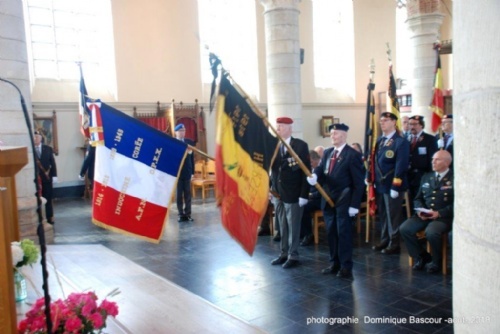 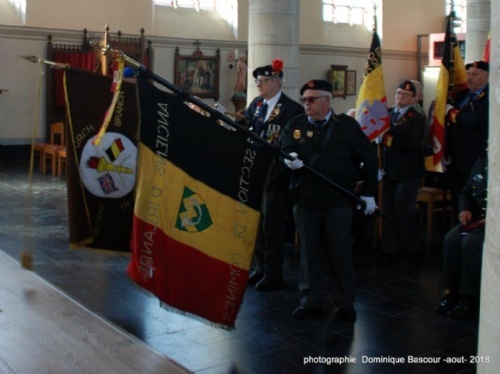 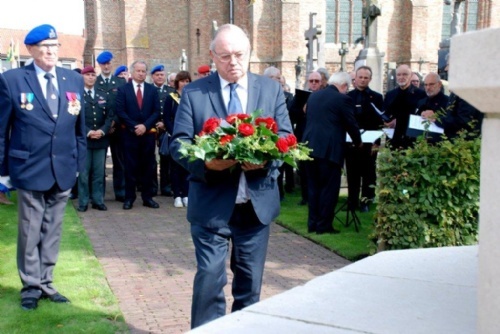 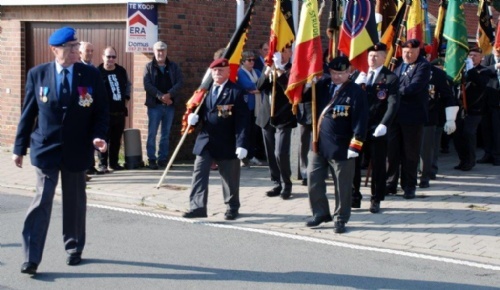 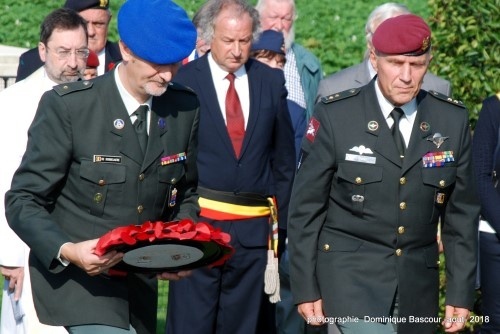 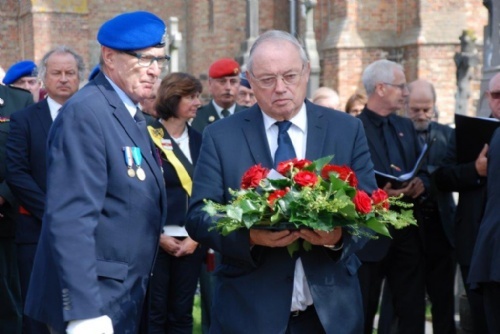 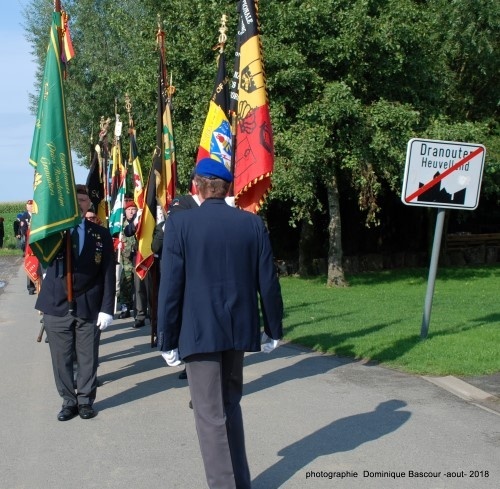 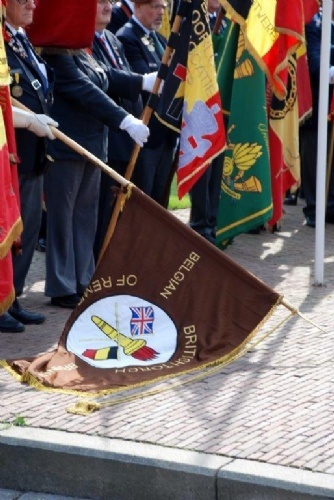 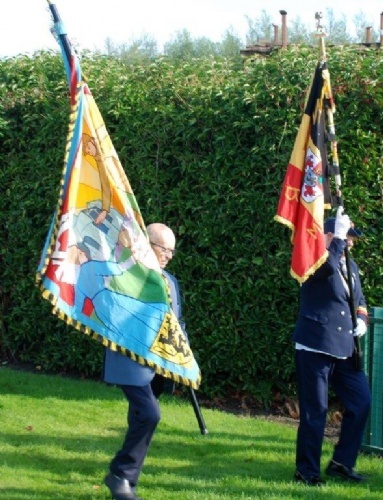 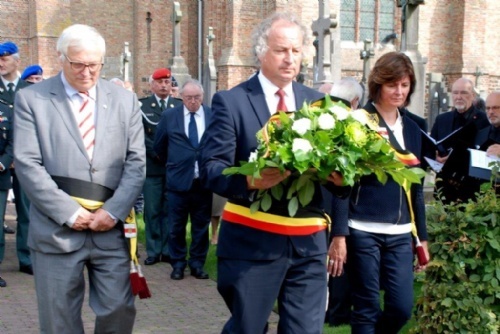 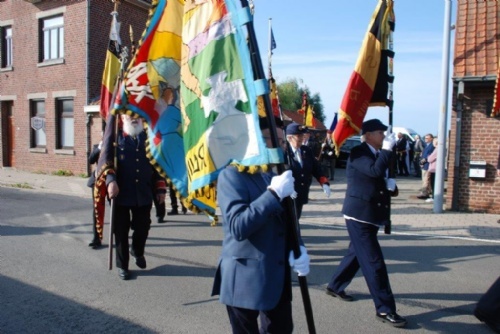 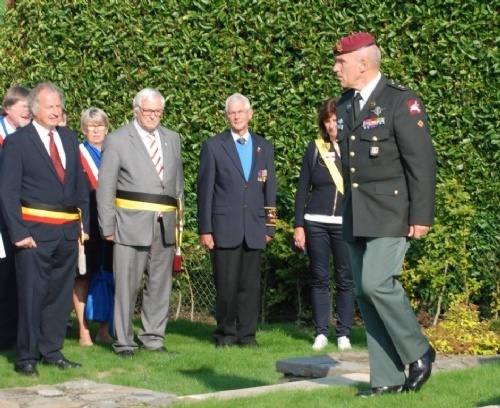 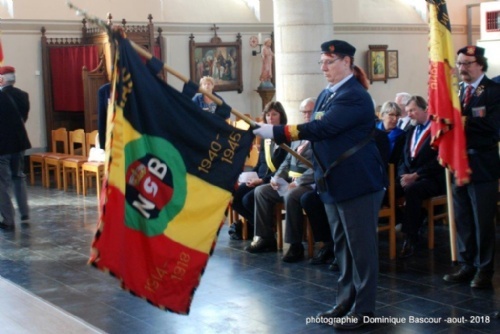 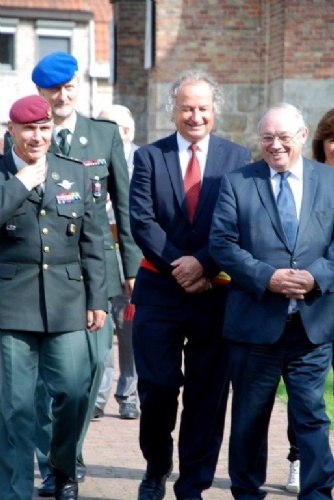 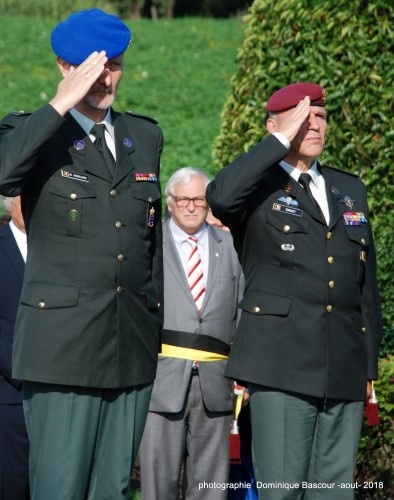 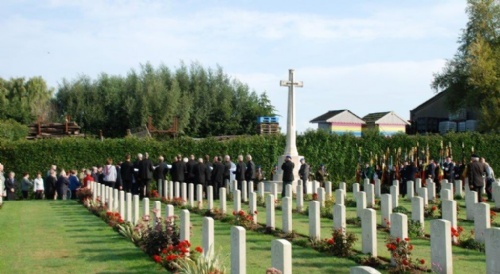 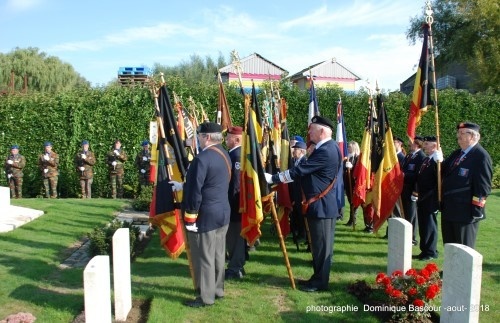 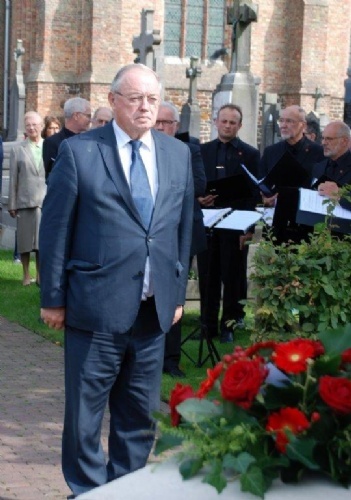 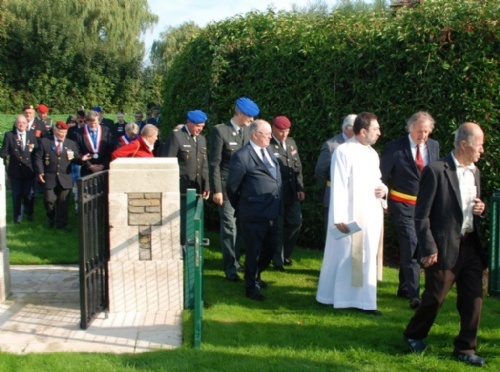 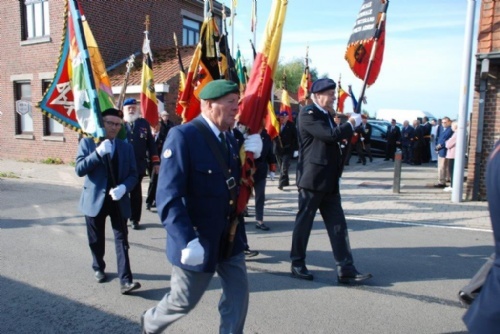 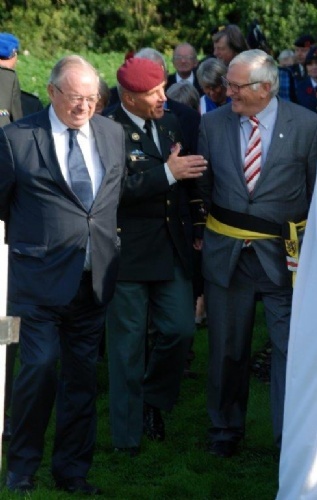 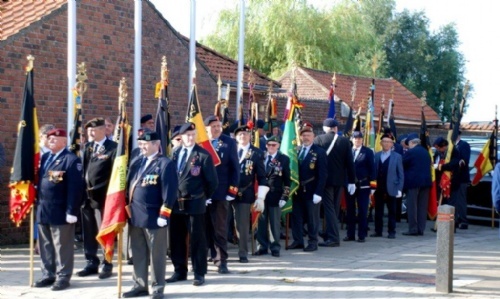 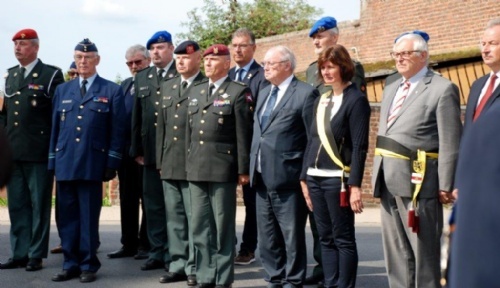 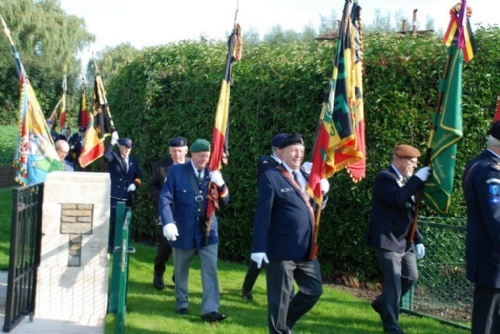 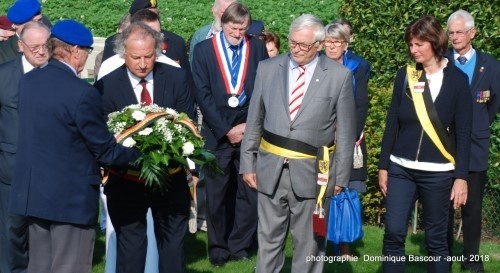 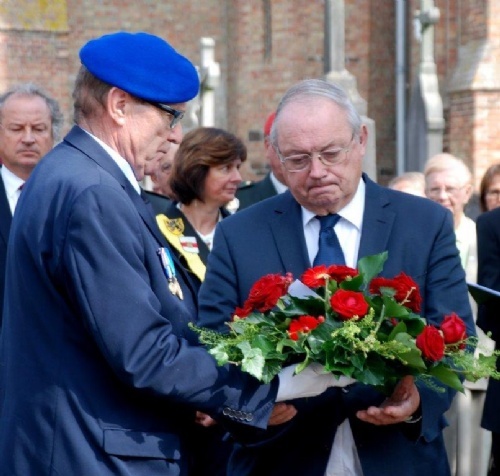 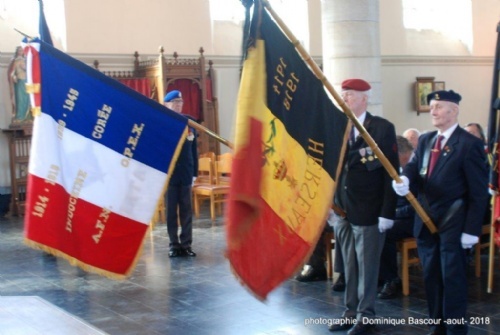 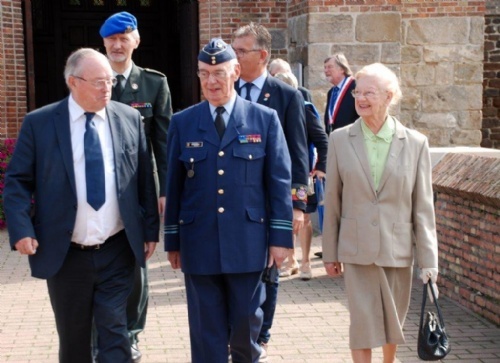 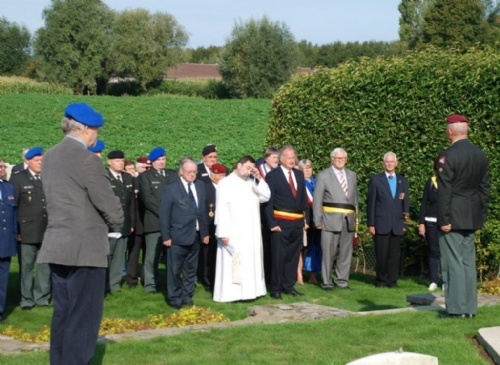 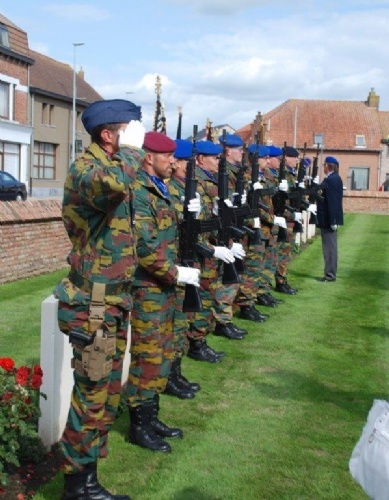 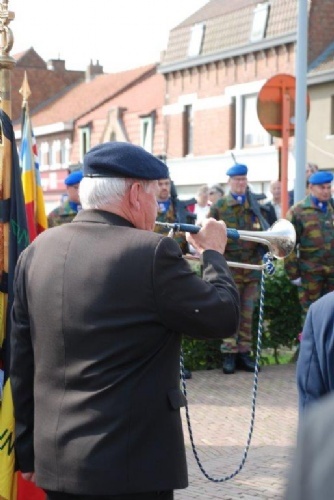 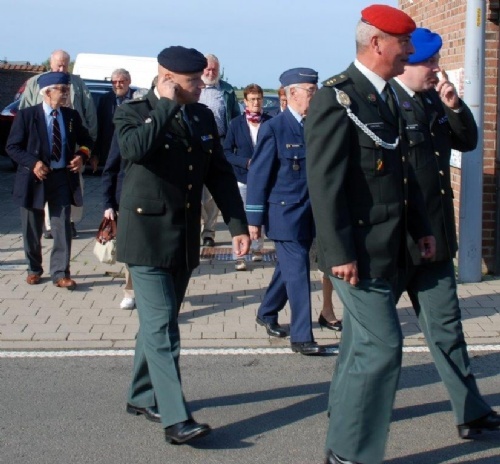 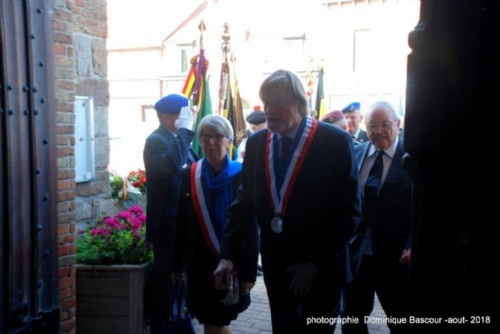 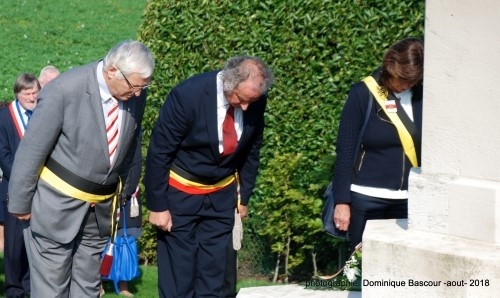 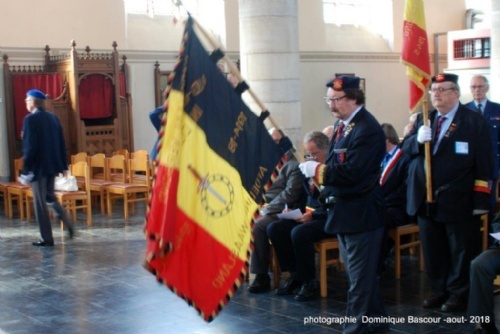 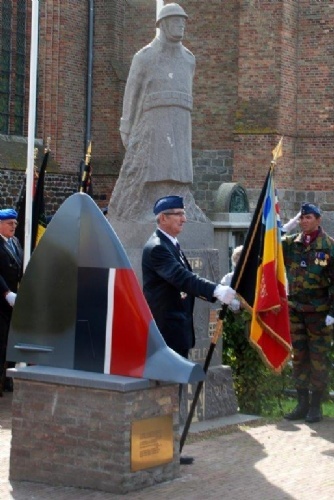 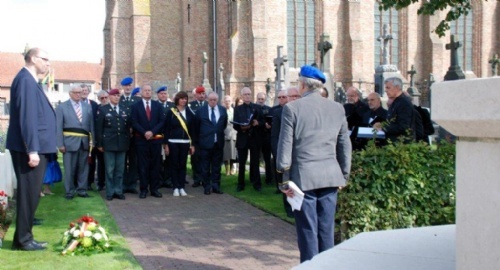 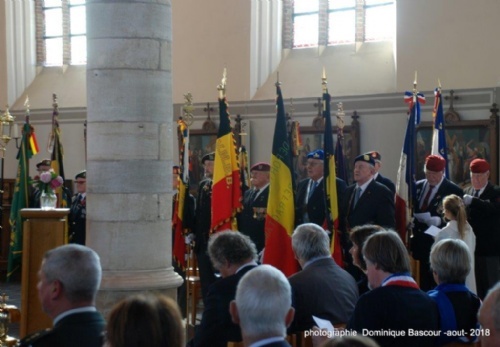 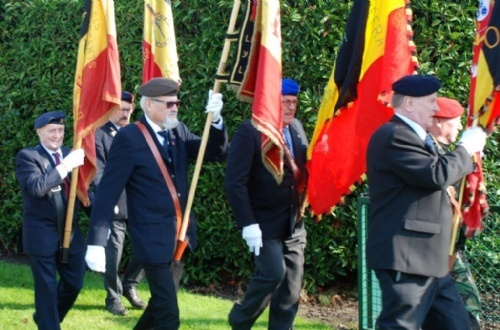 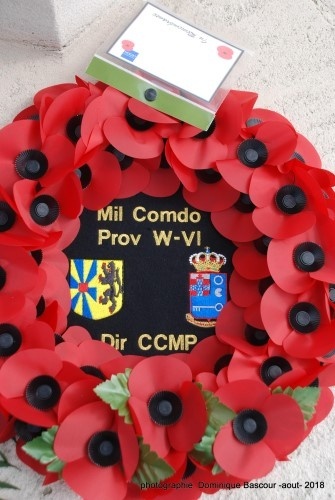 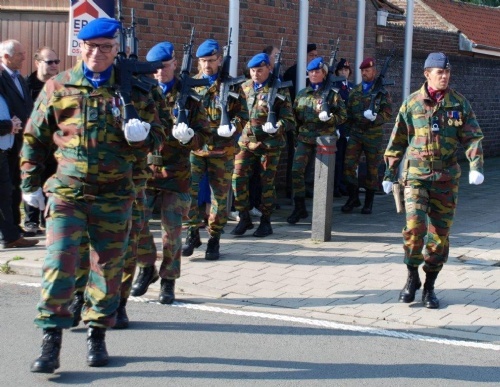 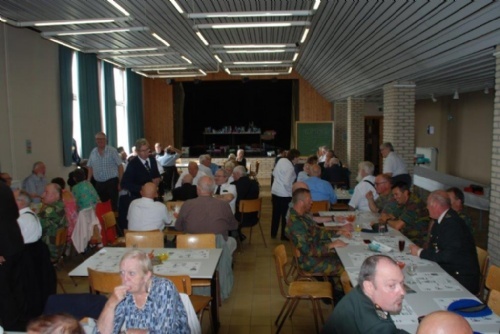 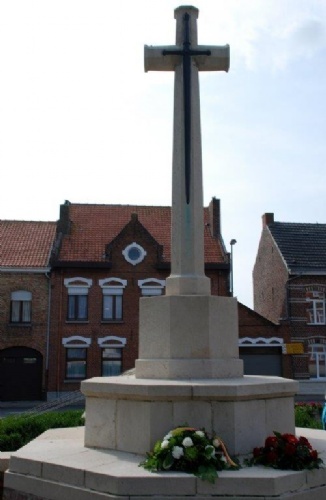 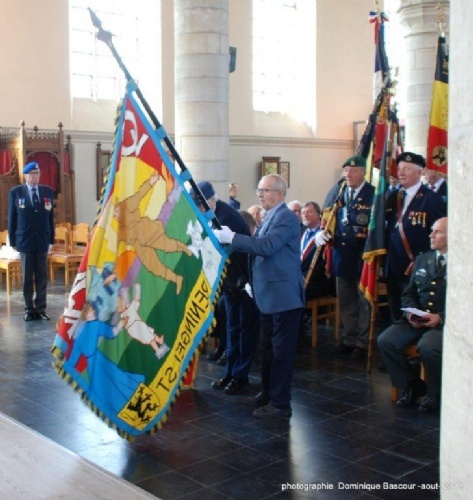 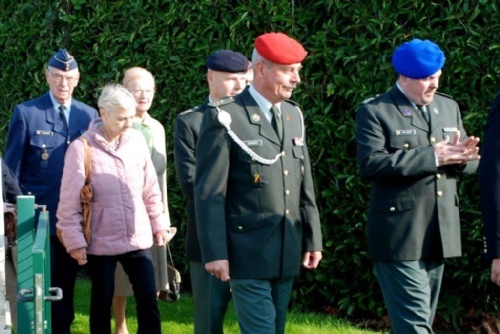 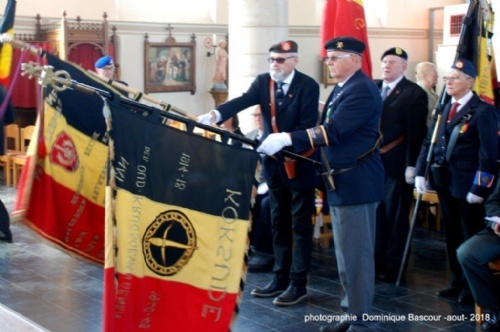 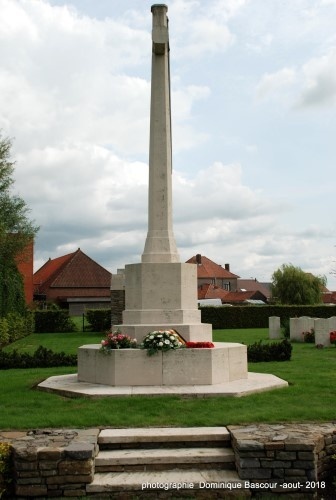 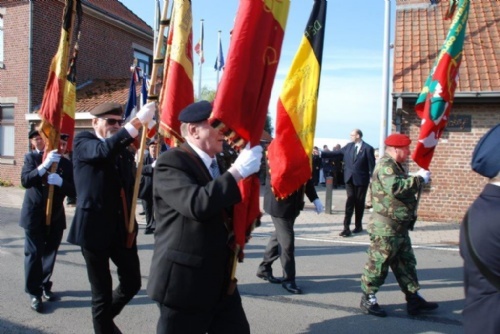 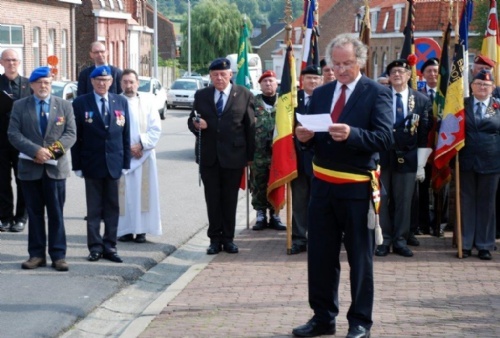 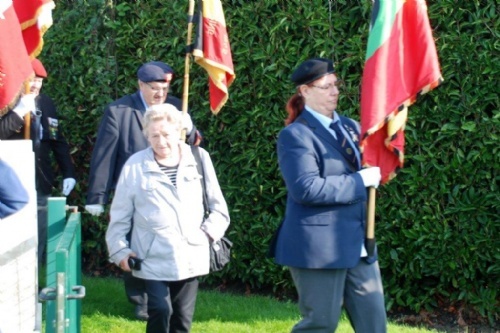 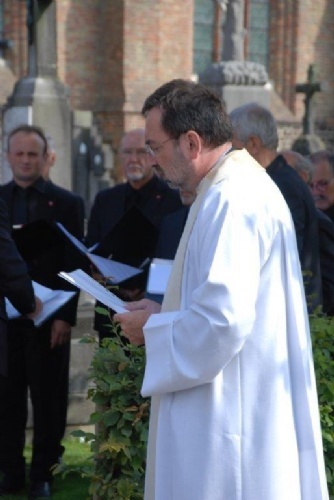 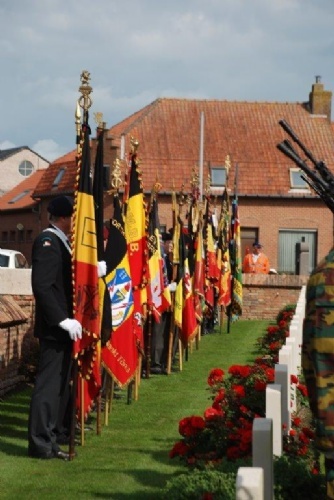 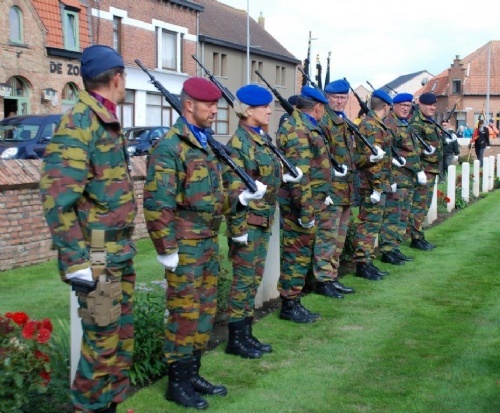 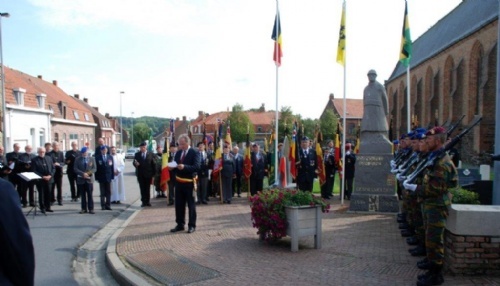 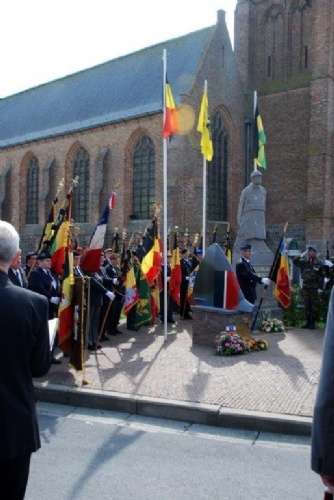 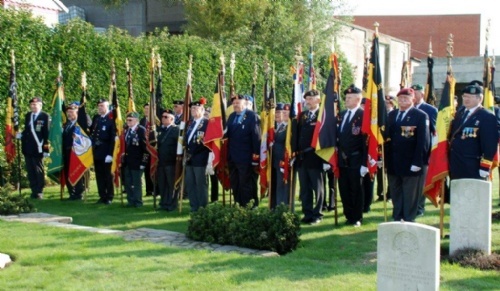 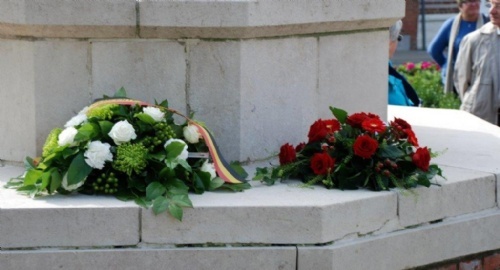 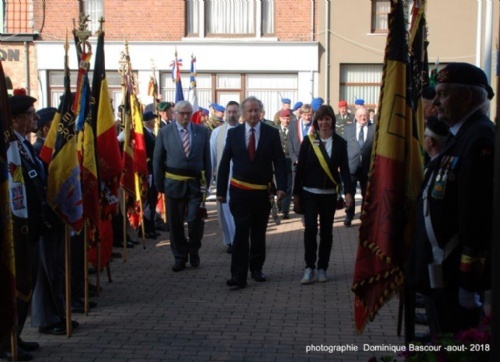 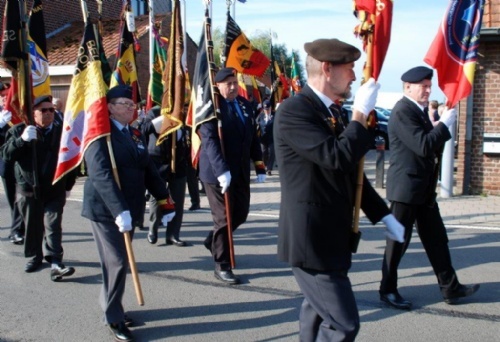 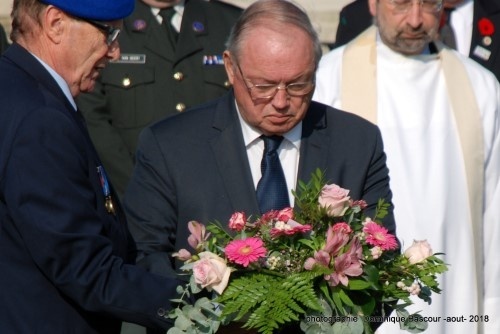 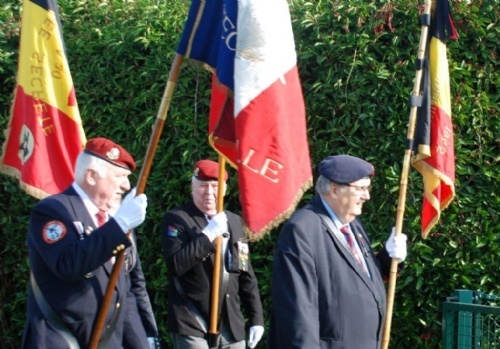 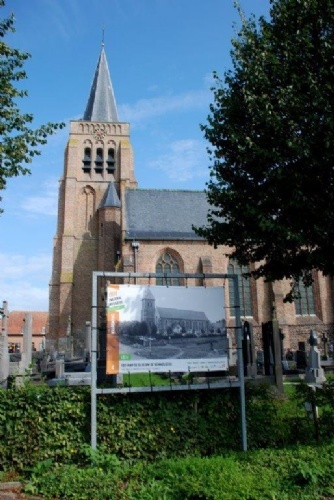 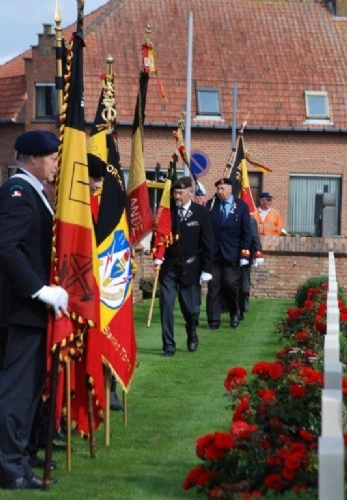 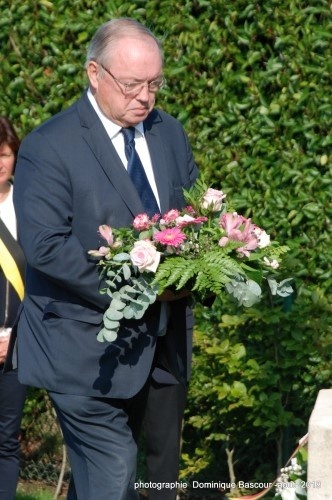 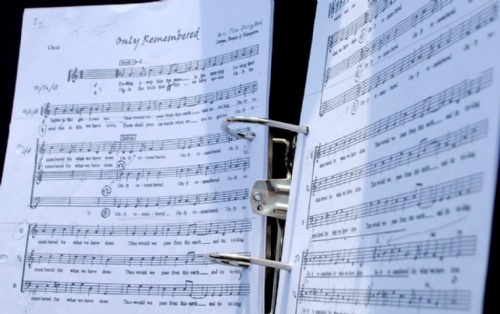 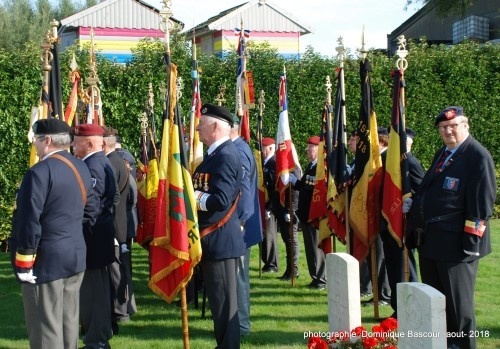 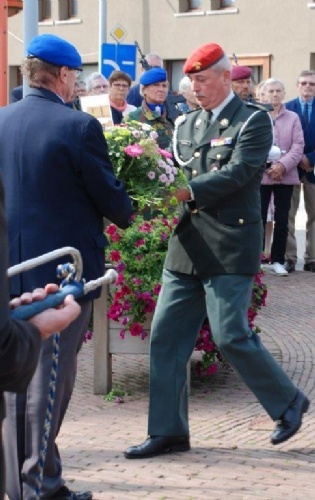 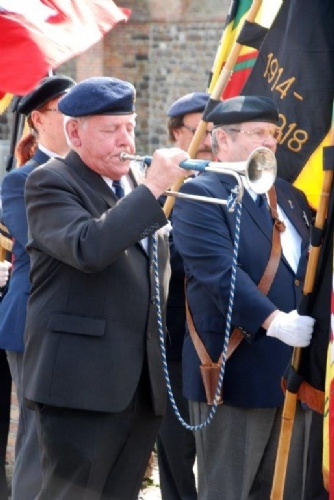 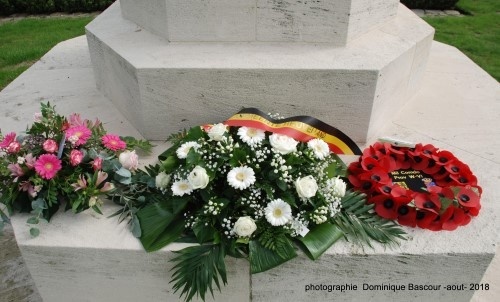 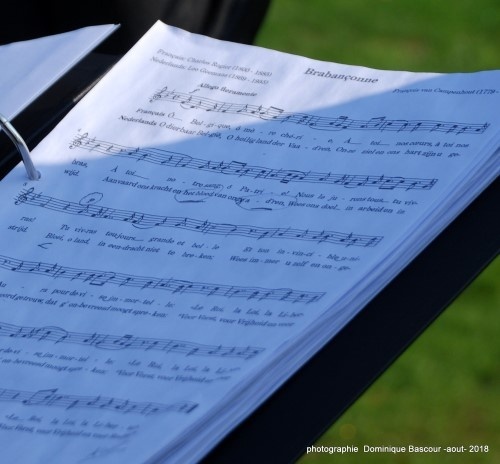 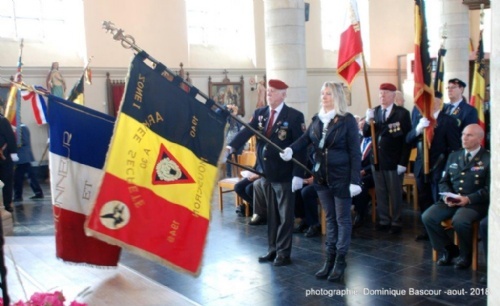 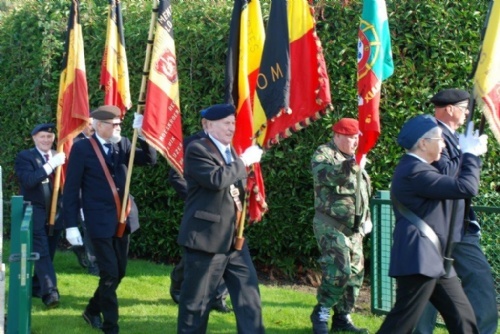 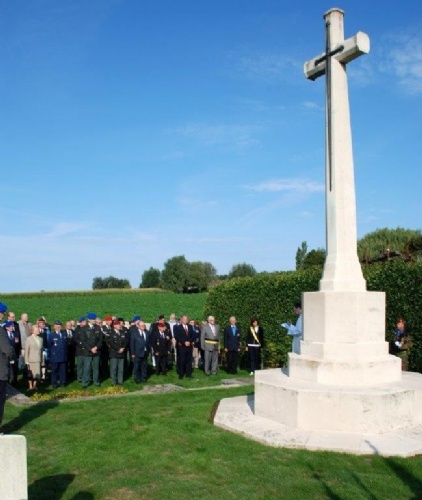 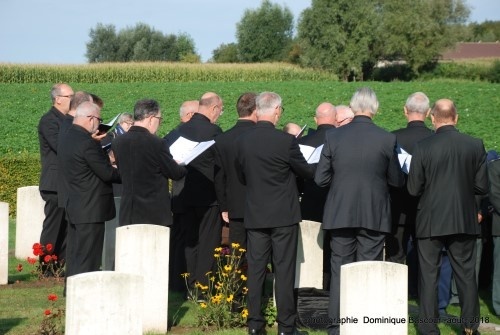 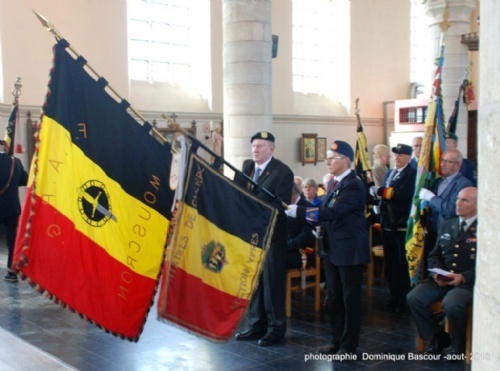 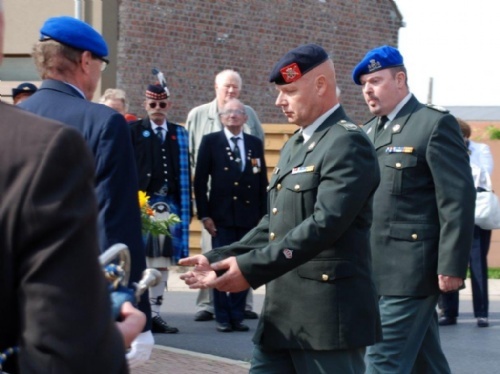 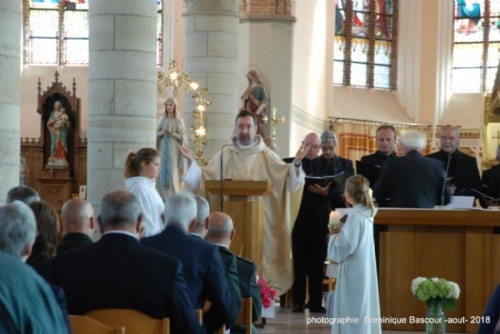 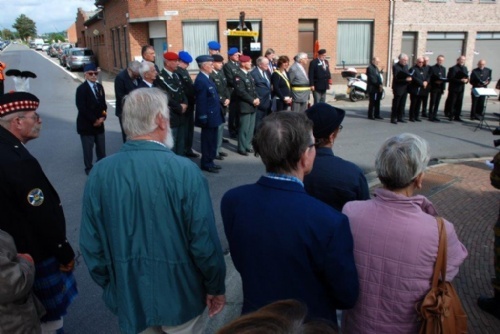 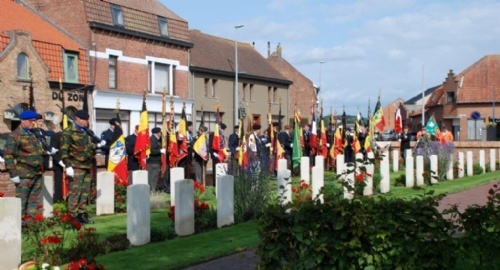 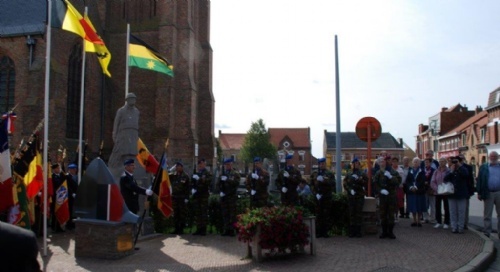 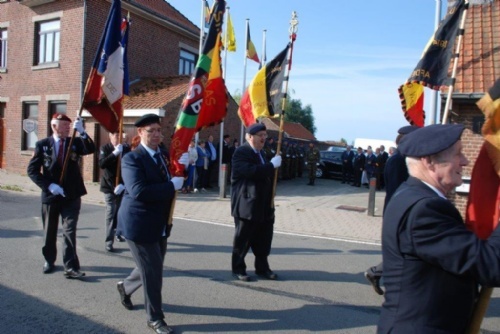 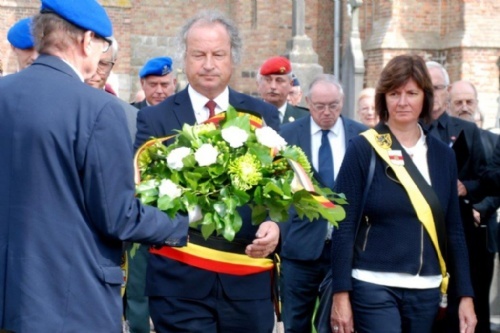 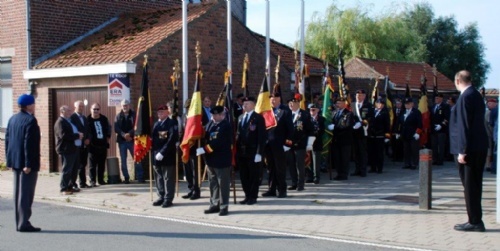 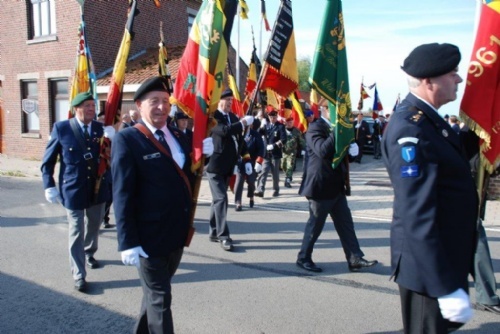 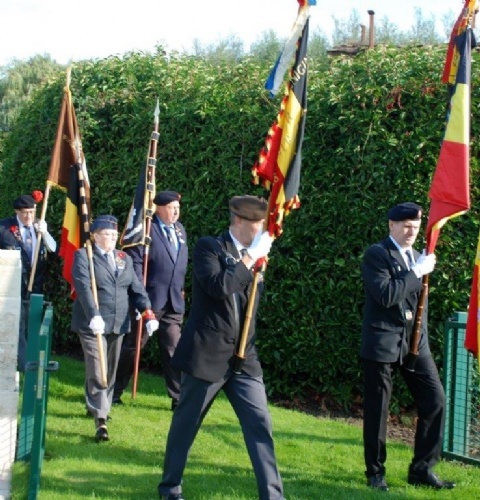 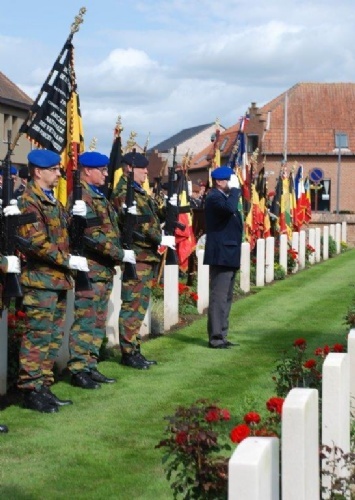 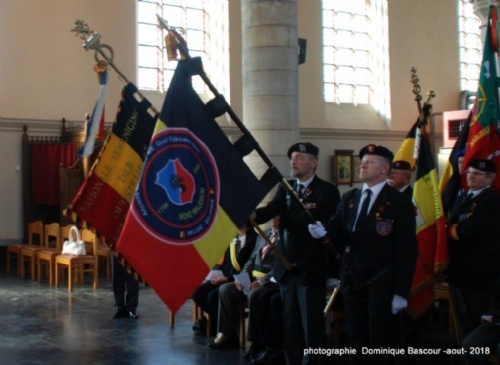 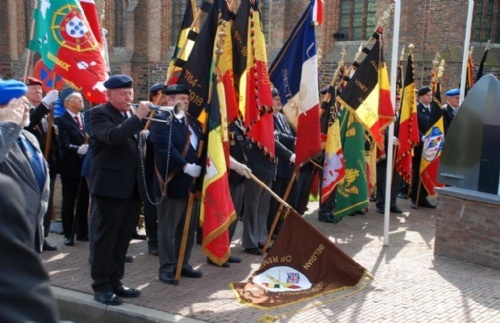 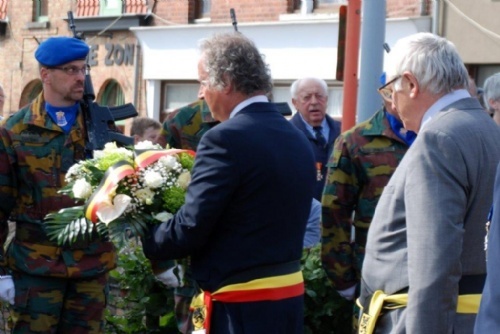 On Thursday, 30 August 2018, the centenary of the liberation at the end of the Great War of the village of Dranouter was commemorated. 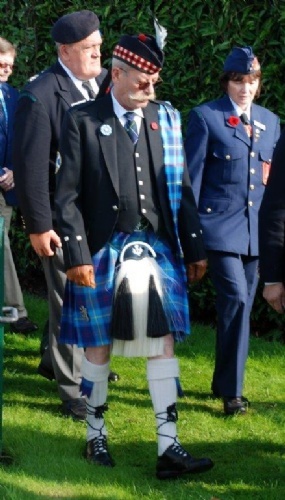 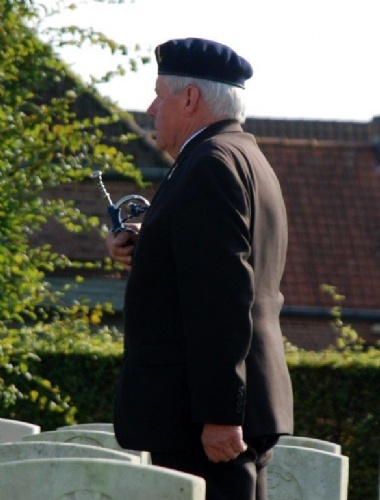 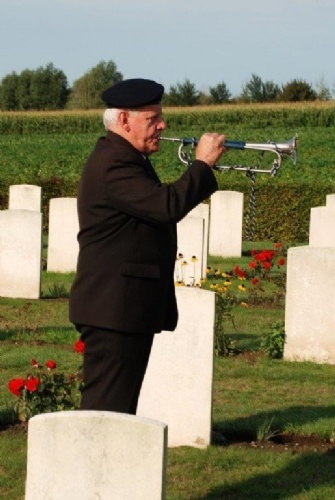 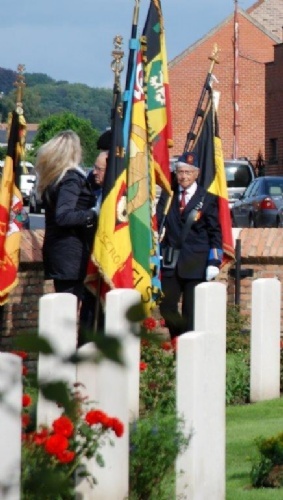 Please find below a number of pictures of the tributes who took place on Dranouter Military Cemetery, Dranouter Churchyard and the monument for the war victims of Dranouter. 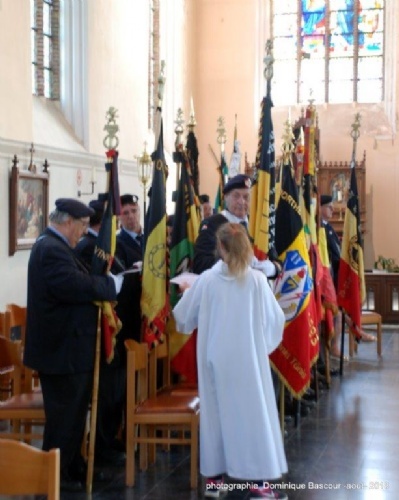 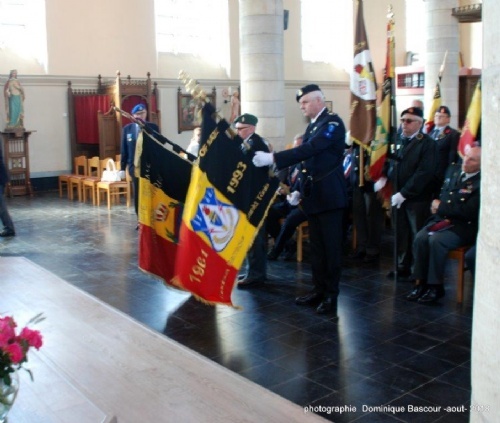 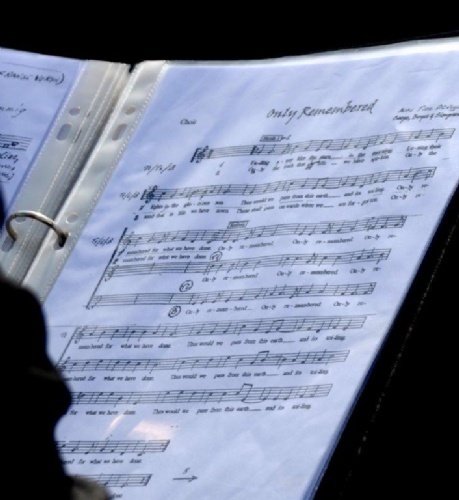 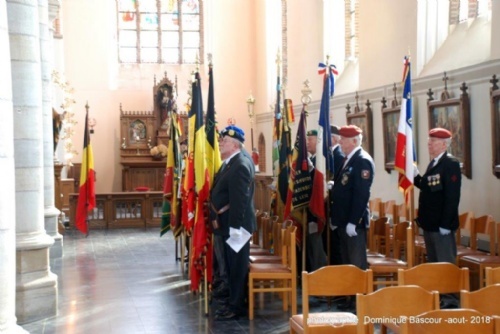 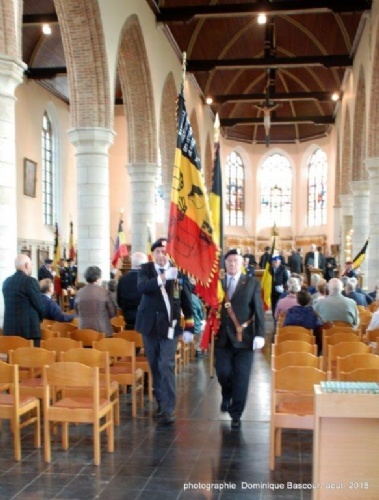 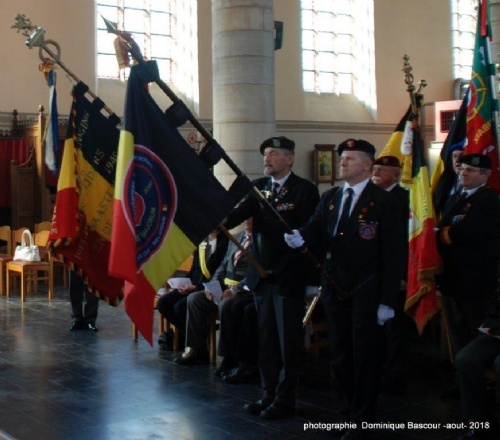 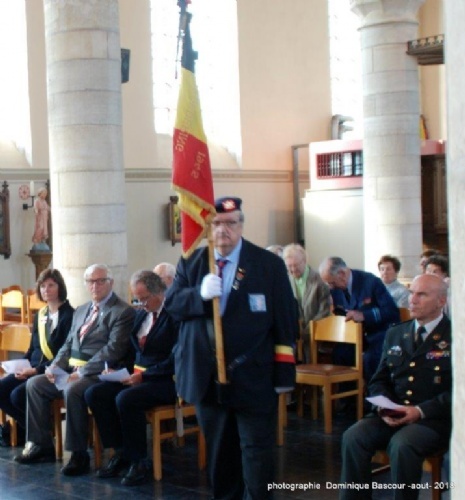 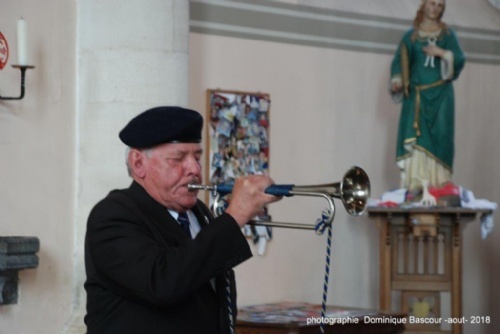 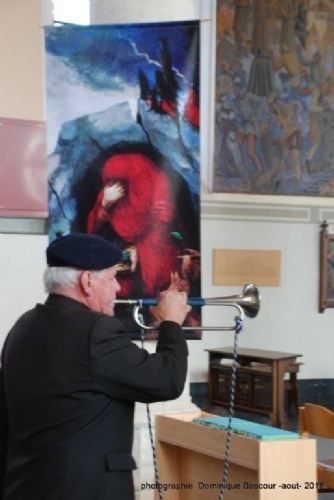 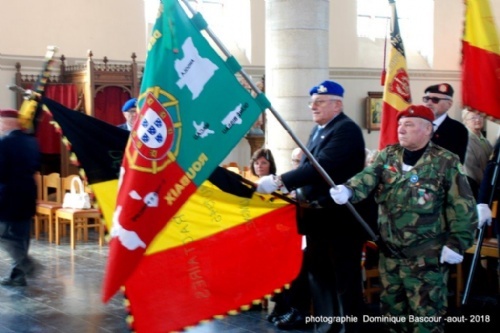 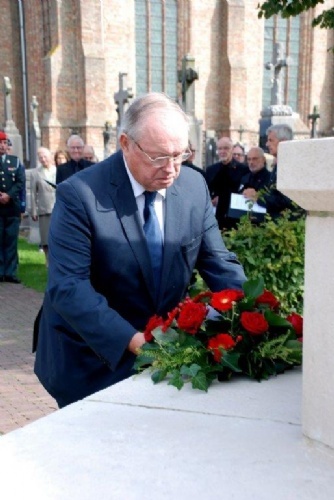 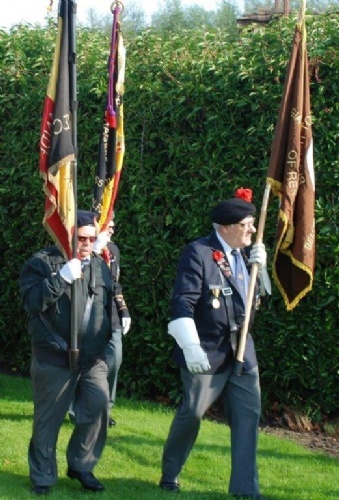 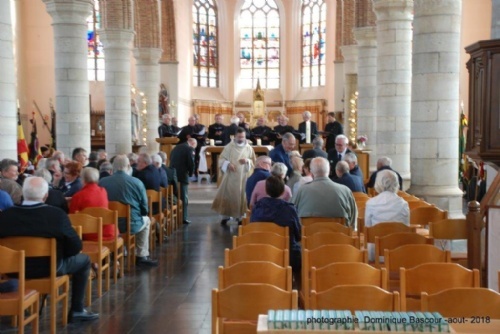 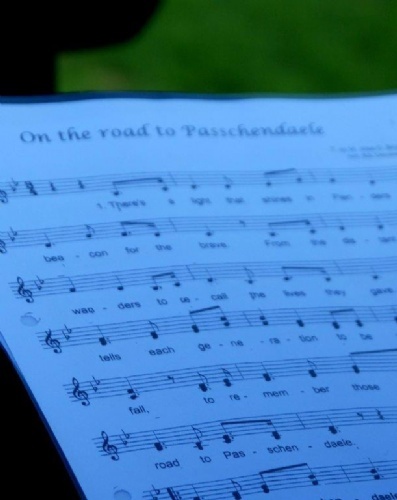 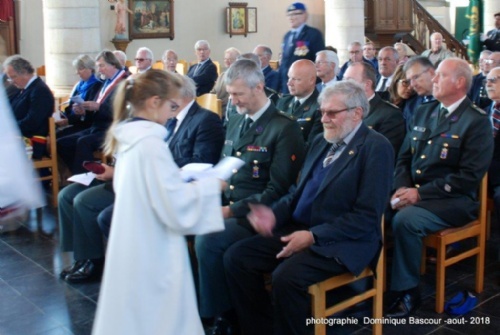 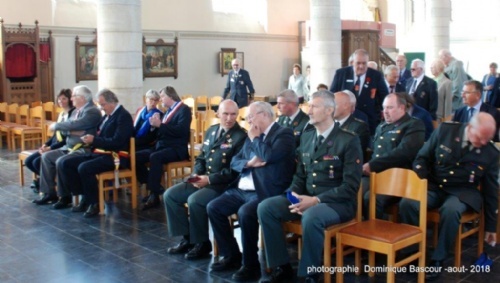 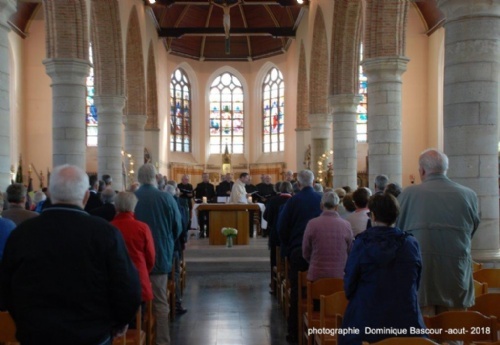 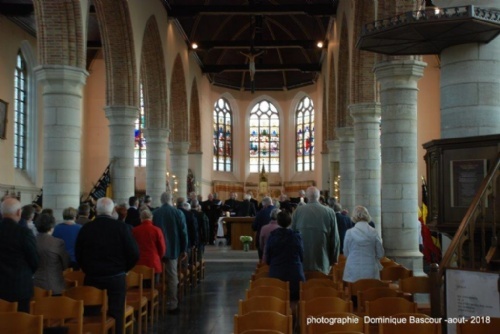 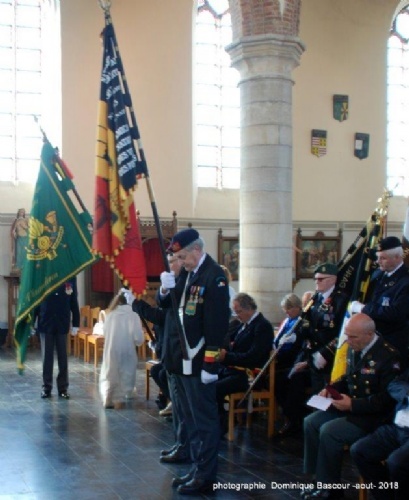 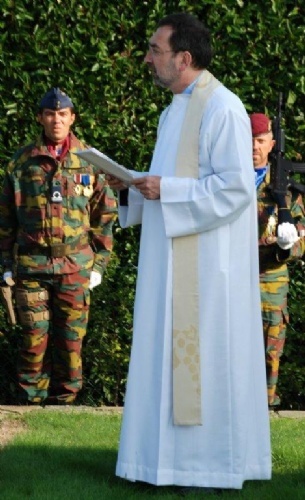 And below are also some pictures of the remembrance service in the church of Dranouter.